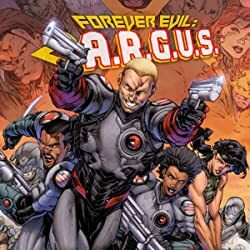 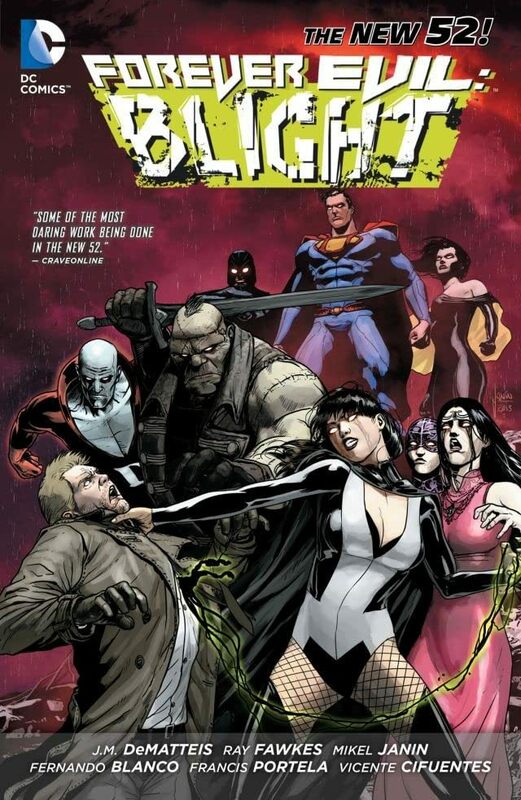 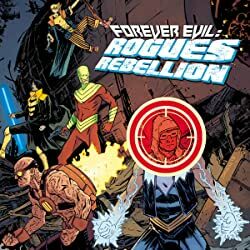 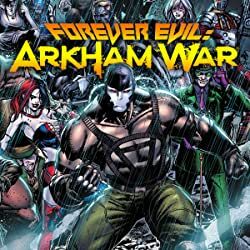 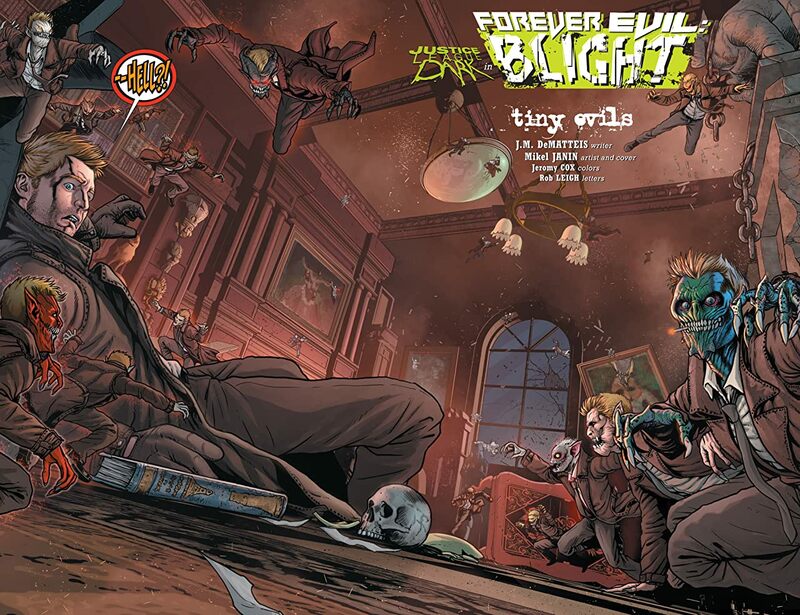 Spinning out of the events of the massive crossover event FOREVER EVIL, comes FOREVER EVIL: BLIGHT! 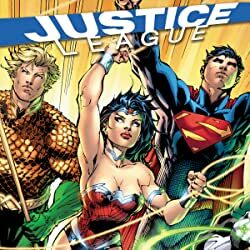 After a battle between the three Justice Leagues, the heroes of the DC Universe--including Superman, Batman and Wonder Woman--have all gone missing. 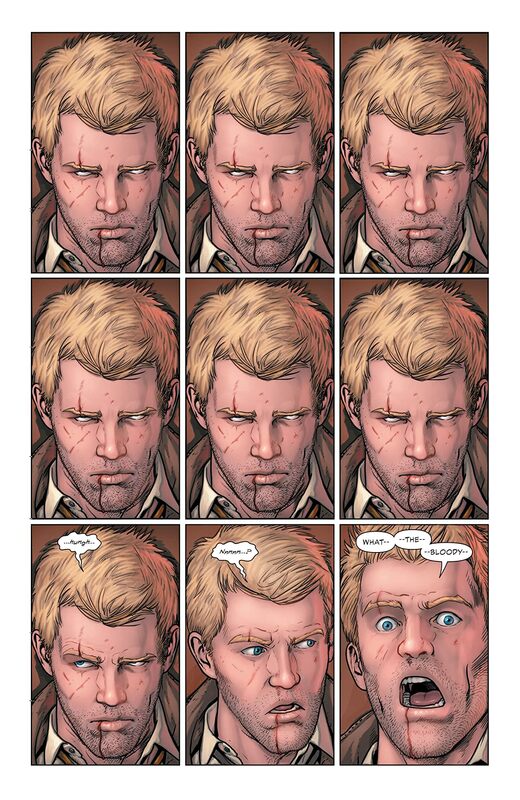 With unspeakable evil called Blight unleashed on the world, it's up to the Justice League Dark, Swamp Thing, Pandora and the Phantom Stranger to try and stop them from destroying everything around them.